We provide highest quality services to fully satisfy the needs of our customers. As we respect the time of our clients, we schedule cleaning services to fit your timetable. Along with great quality of our services comes price affordable for every pocket. Professionally trained staff will never leave your house before it's sparkling clean. Our services covers Chicago and all the suburbs. Best Commercial Cleaning Company in Chicago! Every person i know loves to work in a clean and neatly office, but almost none of them is into cleaning. Today I feel honored to present a wonderful solution to your problems. TIP TOP COMMERCIAL CLEANING SERVICES! Our mission is providing greatest quality services across the whole Chicago-land. Call us today and schedule your cleaning! Whenever you will need a professional house cleaning service in Schaumburg, try Pure 1 House Cleaning Services Schaumburg, IL. They are top quality cleaning service, providing only best cleaning to your home. Not only they got experienced cleaners, but also affordable prices. What's more their customer service is incredibly friendly, and will surely help you schedule house cleaning for the best possible time. Don't wait any longer, give a try to Pure 1 house cleaning service in Schaumburg today! 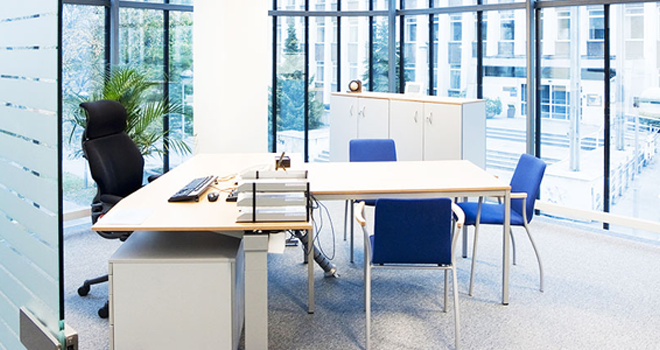 Greatest quality office cleaning services! We've been using this company for a long time and had no problems. Always on time, always professional. Amazing cleaning for affordable price. I was looking for good cleaning services and found them. I'm tottaly delighted! Quality of services they provide is truly amazing. Deep cleaning. Some time ago we ordered a deep cleaning for our house. Not only they did a superb job cleaning the house, but also cleaned a driveaway. Totally recommended!